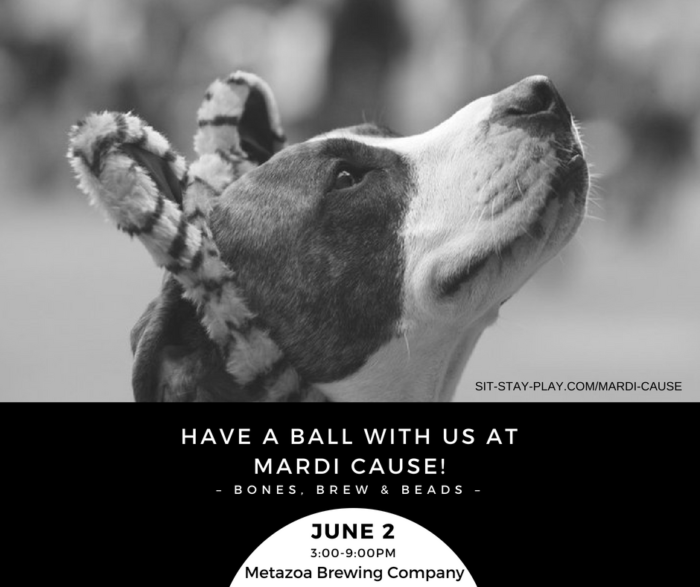 The Tony Stewart Foundation is hosting Mardi Cause at Metazoa Brewing on June 2, 2018 and we’ll be there doing the dirty work. What dirty work you ask? We’ll be on duty making sure the event area stays clean by providing pet waste removal. Get ready to grab some beads at Mardi Cause on June 2! 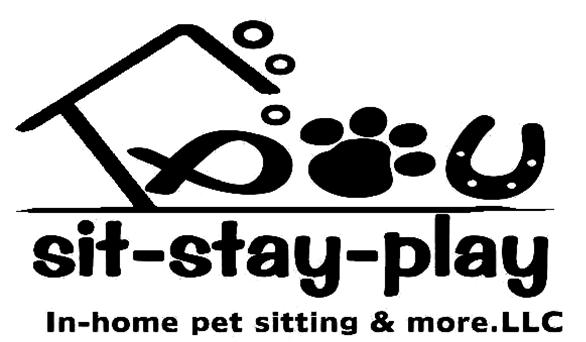 But that’s not all we’re doing at Metazoa! Buy a water from us and check this link to see if you’re a winner! 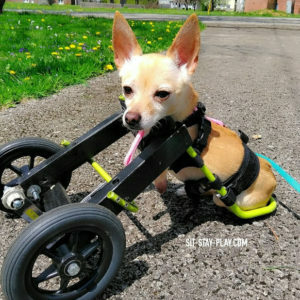 A portion of all items sold will be donated to Friends of Ferdinand and Prison Greyhounds. 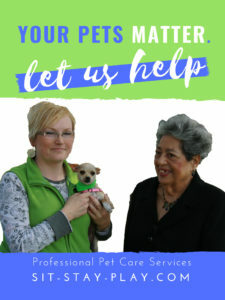 Be sure to stop by our booth and see how our pet sitting, farm sitting and other pet care services can help you. This dog-friendly event will take place rain or shine. The parking lot and surrounding areas will be converted to a Cajun oasis, complete with food and beer, get tickets here or buy at the event. Don’t miss the doggy Mardi Gras costume contest and be ready to shop in the marketplace. 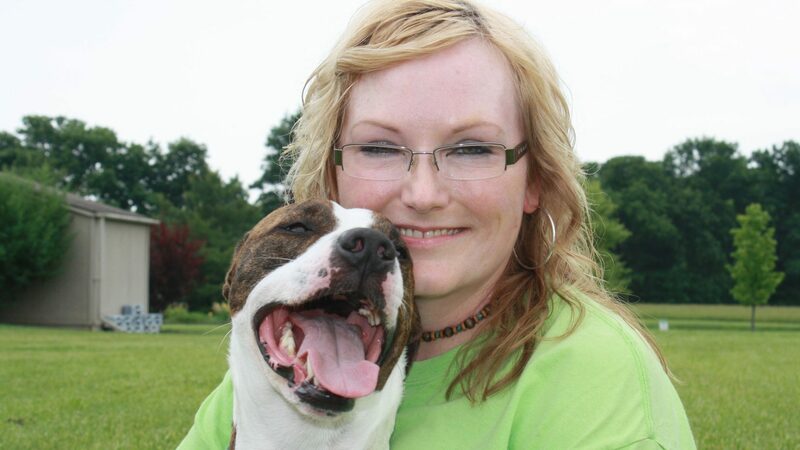 Free admission to Mardi Cause, funds raised helps Friends of Ferdinand and Prison Greyhounds. Visit the Facebook page for more info. What is Friends of Ferdinand? If you love horses and have a soft spot in your heart for these guys, please visit their website and learn more about this wonderful organization. Learn more and visit a meet and greet if you’re thinking about adopting one of these retired greys, dates and locations can be found here. Their website is full of information, be sure to browse around and see how this organization helps inmates and our communities. P.S. Sonny can’t wait to meet all the doggies, mini’s and horses!